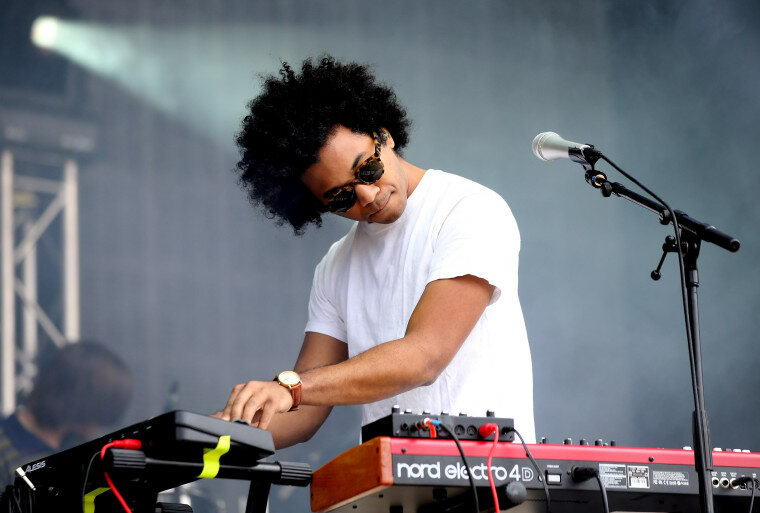 What's going on with Toro Y Moi? It was only April that Chaz Bundick released "What For?," a collection of lightly psychedelic guitar tunes, but he's already returned to an electronic bedroom production vibe with "room for 1zone" and now "That Instead Of This." The latest track comes with the note "forgot to send this to mastering... :/" but it's difficult to place the foggy Nosaj Thing atmospheres and searing new-rave synths on the last Toro Y Moi LP. Listen below and see if you can guess where it fits in the genre-hopping discography of the band.